MAHARATNA power generator NTPC posted nearly 12 percent year-on-year (YoY) rise in its net profit during financial result for June 30, 2017. The figure surpassed estimates predicted by experts. The PSU posted net profit of Rs 2,618.17 crore, a rise of 11.95 percent compared to Rs 2,338.61 crore in the corresponding period of the previous year. Q1 net profit also increased by 25.91 percent from Rs 2,079.40 crore of the preceding quarter. A Bloomberg poll estimated NTPC's net profit to be at Rs 2,519 crore during the period. Total income from operations stood at Rs 20,541.93 crore, which was up by 6.87 percent year-on-year (YoY) but down by 1.65 percent on quarter-on-quarter (QoQ) basis. 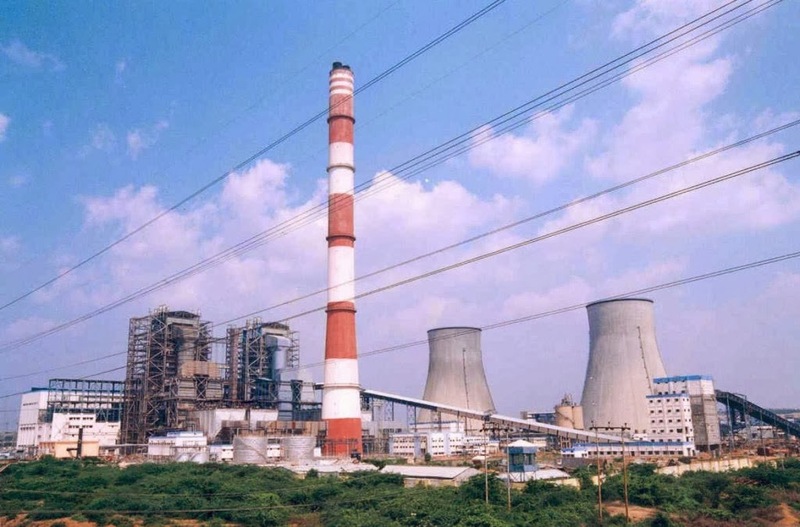 In a meeting held on July 29, the board of directors of NTPC has considered and approved the issue of secured/ unsecured, redeemable, taxable/ tax-free, cumulative/ non-cumulative, non-convertible debentures aggregating up to Rs 15,000 crore. Earlier, NTPC inked a loan agreement for Rs 6,608 crore to finance capital expenditure of a 1,320 mw power project being set up in Uttar Pradesh. "Meja Utpadan Nigam Pvt... Signed a loan agreement for Rs 6,608 crore to finance capital expenditure of the power project consisting of two units of 660 MW being set up at Meja near Allahabad, Uttar Pradesh," NTPC said in a statement. Meja Utpadan Nigam is a 50:50 JV between the country's largest power producer and Uttar Pradesh Rajya Vidyut Utpadan Nigam. The deal was finalised between the two companies during a short span. The proceeds will also be utilised partly to refinance costlier loan from a consortium of banks and financial institutions. To ease future cash flows, the loan offers extended repayment period, the company said. The agreement was executed in the presence of NTPC CMD Gurdeep Singh. The total installed capacity of NTPC is 45,548 MW (including JVs) with 18 coal-based and seven gas-based stations. The PSU has set a target to have an installed power generating capacity of 1,28,000 MW by the year 2032. The capacity will have a diversified fuel mix comprising 56 percent coal, 16 percent gas, 11 percent nuclear and 17 percent renewable energy sources including hydro. By 2032, non fossil fuel based generation capacity shall make up nearly 28 percent of NTPC’s portfolio.